SKU: ND4351. 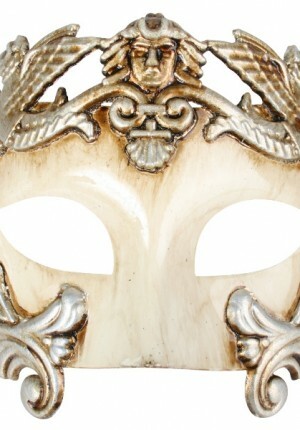 Listed in: Masks, Masquerade. Tags: mask, masquerade. 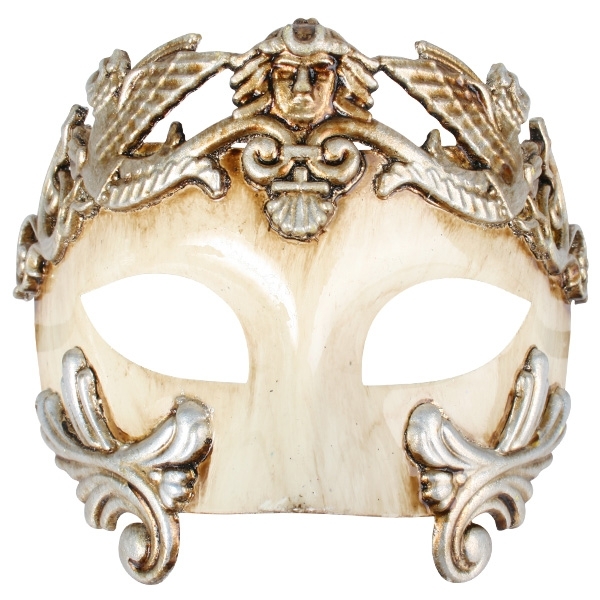 Antonio Ivory and Silver Roman mask. Great mask for a guy.